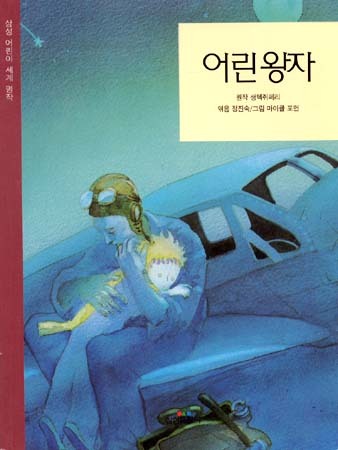 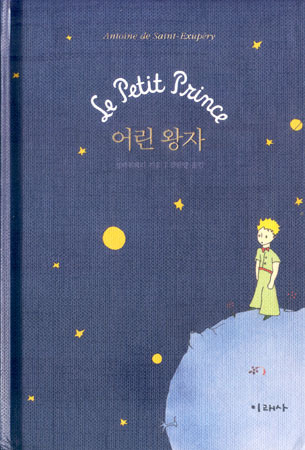 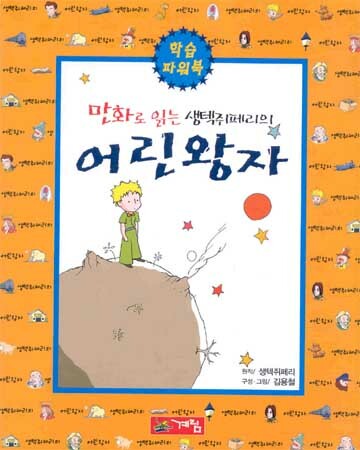 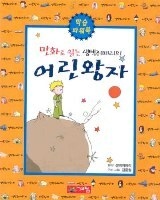 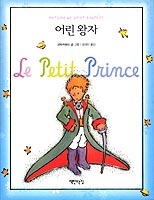 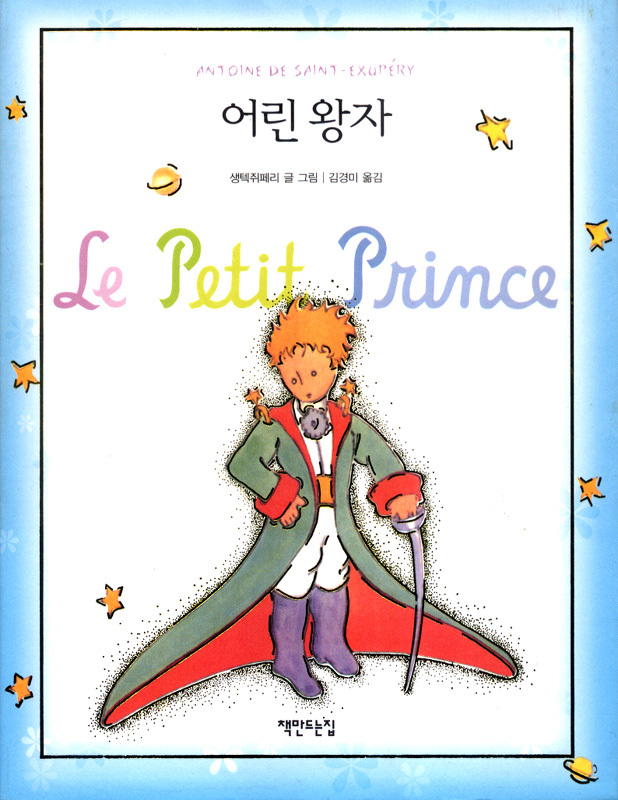 Remarks: The first Little Prince comic edition I ever saw! 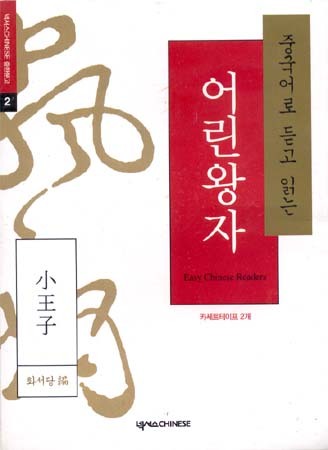 Remarks: A bilingual Korean-Chinese edition for learners of Chinese. 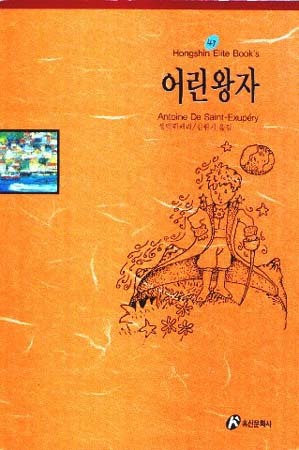 The book also contains a audio tape.